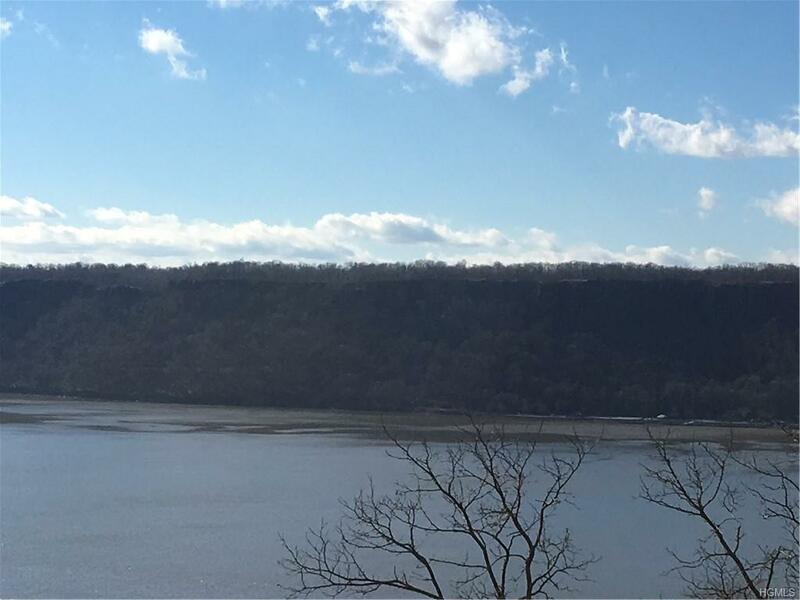 PENTHOUSE WITH SPECTACULAR PANORAMIC MANHATTAN AND PALISADES VIEWS! 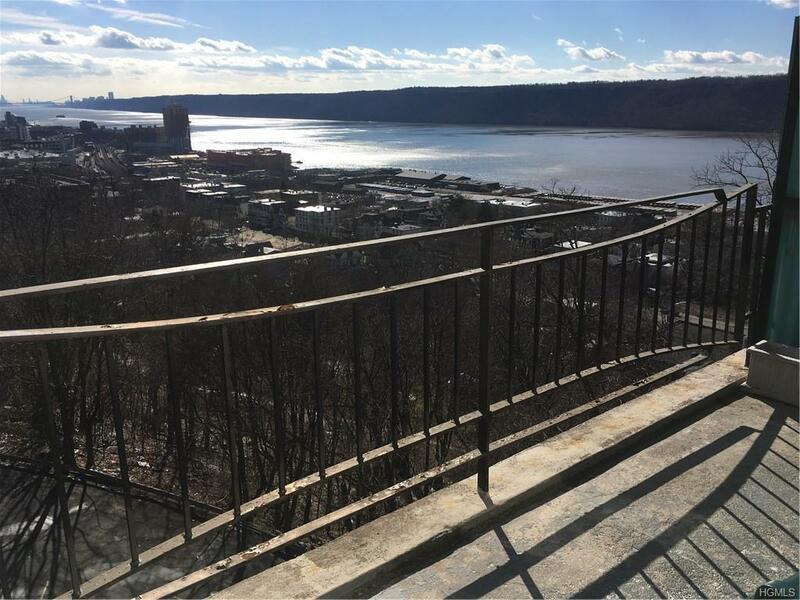 Enjoy amazing NYC skyline views looking directly south along the Hudson River from the living room, dining room, master bedroom and top floor terrace. Newly remodeled kitchen with granite countertops, cherry cabinets and stainless steel GE Profile appliances. Luxurious guest bath with imported marble and ceramic tiles off entry foyer. 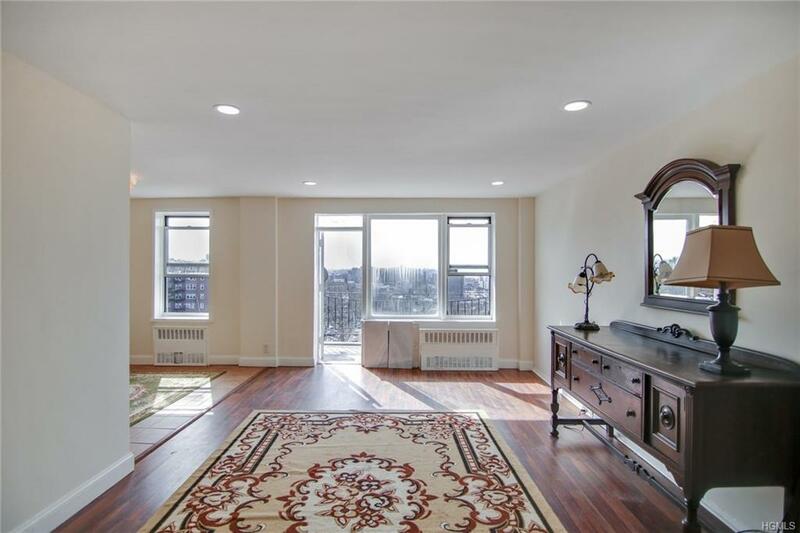 Two large bedrooms with tiled floors and lots of closet space. Maintenance free seasonal pool and landscaping with adjoining BBQ and play area with direct river views. 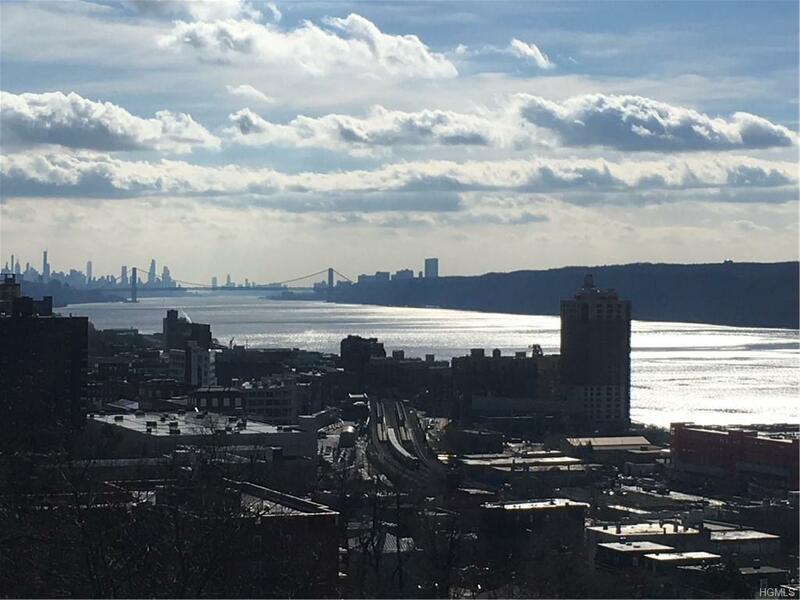 Close to Glenwood and Yonkers Metro North, bus, downtown Yonkers waterfront, and Ridgehill featuring worldclass shopping, dining and entertainment. THIS IS ONE AMAZING APARTMENT WHICH DEMANDS ACTION. Act fast. Call now!